IUI that is intrauterine insemination is a simple procedure that can increase your chances of getting pregnant. It is also one of the cheaper and less invasive alternative methods. IUI is mostly successful in women who are younger or who have had a successful pregnancy in the past. 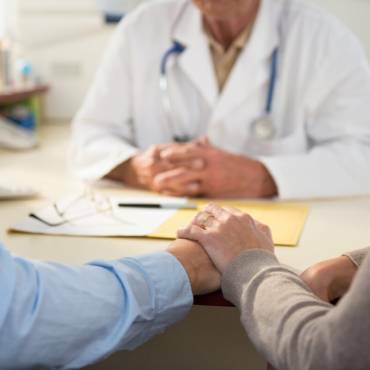 The technology is effective for those couples who are diagnosed with unexplained fertility, coital disorder, mild male factor infertility and minimal endometriosis. Pre conditions are that a woman should have at least one fallopian tube and the male has an adequate sperm samples. 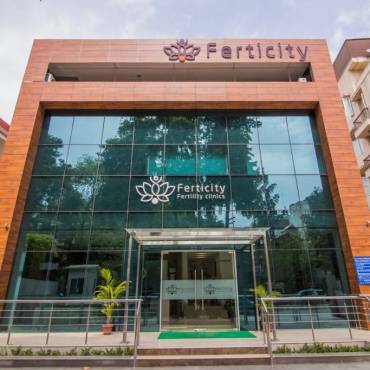 IUI is relatively painless and routine procedure usually performed in the fertility clinic setting without anesthesia. It is commonly used in conjunction with controlled ovarian hyper stimulation (COH) s well as other medications that help induce ovulation. Health monitoring such as bold test and ultrasound will start at the day 6 of the menstrual cycle. This test will be the indicator needed to predict when your eggs are mature and when you are ready for an injection with human chorionic gonadotropin hormone. Choose the right type of IUI procedure: IUI often has a higher success rate than intracervical insemination. This type of fertility drugs used and its timing intake are very important. Sperm washing is a part of IUI and can boost its success. Take especially good care of yourself: eating healthy diet and food that has been linked to increase fertility. Focus on eating whole foods like vegetables, fruits and whole grain. Eat one or two serving of full-fat dairy products such as milk, yogurt or cheese. Help yourself with lots of fluid to stay hydrated and drink lots of water. Take daily multivitamin that contains folic acid. Reduce or release stress: study shows that stress can reduce your chances of getting pregnant. Even the stress you experience when coping with infertility can be a barrier to conception and can trigger a miscarriage. Do the activity regularly that helps you to reduce or cope up with stress. Common de-stressor includes taking long walks, going for bike ride, doing yoga or joining a support group. Take an expectorant: fertility drug can contribute to too much mucus build up in the uterus. Cough syrup can help to thin the mucus in your cervix to prevent cervical mucus from becoming too thick and hostile to allow sperm to survive.